Habitat for Humanity New Zealand are excited to announce the signing of a new partnership with Volunteer Service Abroad New Zealand (VSA). 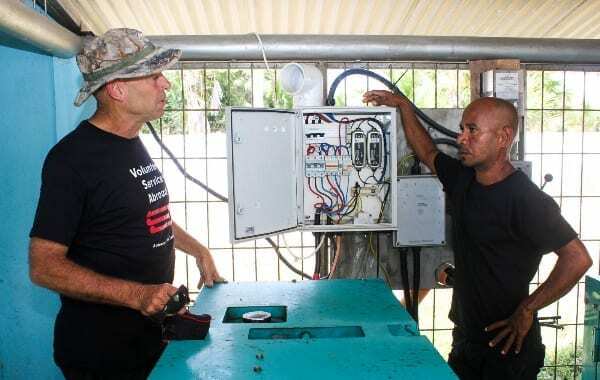 Combining the strengths and connections of the two organisations, this partnership will work towards creating positive outcomes for the partners in the Pacific and beyond. Together Habitat and VSA will be developing assignments to build on the strengths and skills of Habitat’s Pacific partners. This is an excellent opportunity for collaboration as we work together for a world where everyone has a decent place to live.